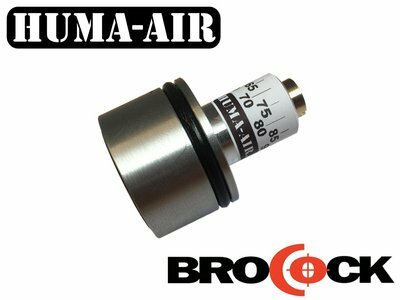 Huma pressure regulator for the Brocock Compatto airrifle. 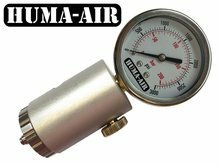 For the Brocock Compatto airrifle we have a pressure regulator available that can be pushed into the pressure tube. 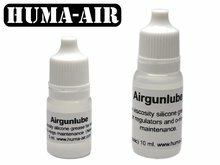 Designed for a wide pressure range (70-150 bar) to suit sub 12 ft/lbs (UK) and high power FAC models. It makes my rifle feel complete. Perfect work, everything works on the first try.